Written by Joe Trenn of The Book Shed in Benson, Vermont. 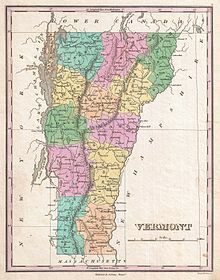 One of the more satisfying regular events on the calendar for northeastern literary seekers is the quarterly meeting of JASNA-Vermont, the Vermont region of the Jane Austen Society of North America. 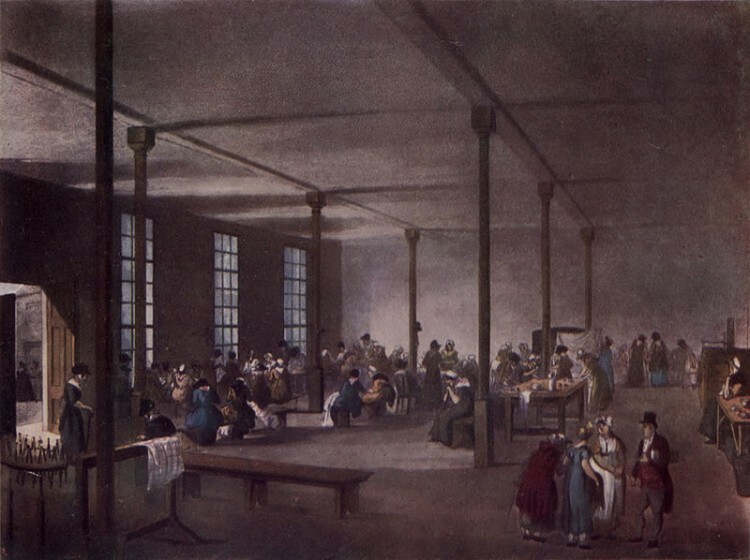 Organized and chaired by self-titled “Janeite” Deb the alter ego of Bygone Books owner Deborah Barnum and the Regional Coordinator of JASNA-Vermont, the meetings feature a talk on some aspect of Austen by an expert from academia or the wide, passionate world of Austen fandom. Before and after the talk there is a social gathering fueled by delicious scones and other delights prepared by Janeite Marcia Merrill and her volunteer bakers. 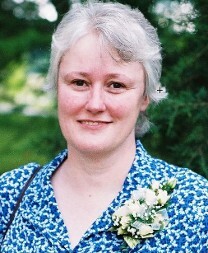 This past Sunday at Champlain College’s Hauke Conference Center (Burlington, VT), the usual venue, Sheryl Craig, a Ph.D. in Nineteenth-century British literature and a faculty member of the University of Central Missouri gave a fascinating talk on the seemingly dry subject of economics in the Austen canon. 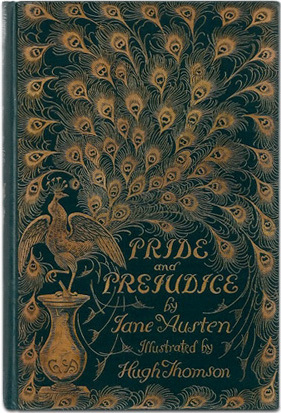 Craig reveals in her “Trickle-Down Economics in Pride and Prejudice; Or, Why Mr. Darcy Improves upon Acquaintance!” the subtle clues and allusions to the economic beliefs and practices of the heroes and villains in Austen’s work which would have been neither subtle nor hidden to her original readers. They only appear so to us. The thing that this talk shared with so many past events was the illuminating of an aspect of the novels which make them the enduring and powerful works of literature which have enthralled generations of readers since their creation 200 years ago. 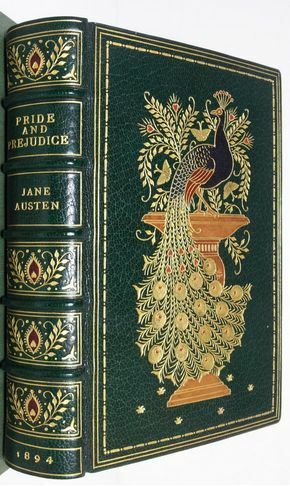 Judging from the range and quantity of questions by Sunday’s attendees Craig has hit on a particularly rich vein of interest in the Austen reader, perhaps even beyond those in attendance at this meeting. 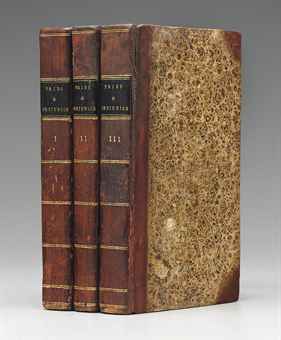 Working within the themes of love and money Miss Jane Austen will likely continue to elicit deeply ingrained feelings and provocative thoughts in her readers for generations yet to come. This writer hopes that Janeite Deb and her fellow travellers will continue to bring these events to us for our future enjoyment and edification. p.s. 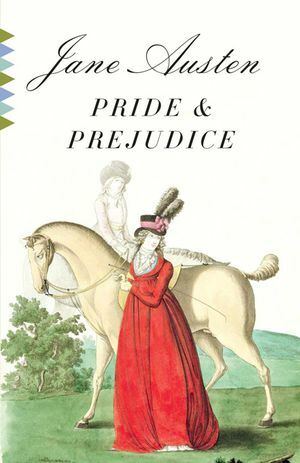 Note that for upcoming events, Janeite Deb will be delivering a talk “200 Years of Publishing and Collecting Pride and Prejudice” on September 22nd. 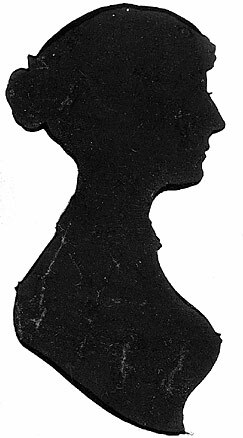 Rounding out the year will be the Annual Tea on December 8th in celebration of Jane’s birthday, with UVM’s Rebecca McLaughlin on “Dear Jane: How Do I Choose the Right Spouse? Or, Why Does Mr. Darcy Get the Girl?” Both events begin at 2 pm at the Hauke Conference, Champlain College.